COD Black Ops 4 Now Available for Digital Pre-order on ..
'Call of Duty Black Ops 4' is now available for digital pre-order and pre-download on Xbox One. 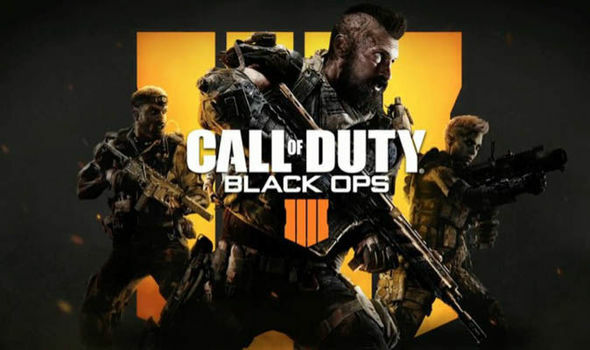 Call of Duty: Black Ops 4 Multiplayer raises the bar for the famed multiplayer mode delivering the most thrilling grounded combat experience yet with a focus on tactical gameplay and player choice. Digital Standard Edition includes 1,100 Call of Duty Points and Digital Edition Bonus Items. Pre-order and receive access to the private beta. Call of Duty Black Ops 4 is scheduled to be released worldwide on October 12, 2018, for the Xbox One, PlayStation 4 and Microsoft Windows, priced at $59.99 USD, £59.99, € 69,99, $99.95 AU. For more information on the COD: Black Ops 4, check out all of our coverage via the Xbox One Games hub right here on XONEHQ, and don't f forget to follow us on Twitter, Google+, Facebook, Pinterest and YouTube, for more of the latest Xbox News, Rumors and Xbox Live Updates, Upcoming Xbox Games, Release Dates, Achievements, Video Game Trailers, Xbox HD Screenshots & Wallpapers, Forums and loads more.